SEATTLE—May 25, 2017 — Amazon.ca and the Walrus Foundation presented Katherena Vermette as the winner of the 2017 First Novel Award, which celebrates the remarkable achievement of a first-time Canadian novelist. Vermette’s novel, The Break (House of Anansi), earned her the title of the 2017 Amazon.ca First Novel Award winner and $40,000 at the 41st annual award ceremony, held at The Four Seasons in Toronto and hosted by CBC’s The Next Chapter radio host, Shelagh Rogers. A comprehensive story about the lives of the residents in Winnipeg’s North End, The Break begins with Stella, a young Métis mother, who looks out her window one evening and spots someone in trouble on the Break—a barren field on an isolated strip of land outside her house. What follows is a series of shifting narratives, people who are connected, both directly and indirectly, with the victim—police, family, and friends—as they tell their personal stories of what led up to that fateful night. 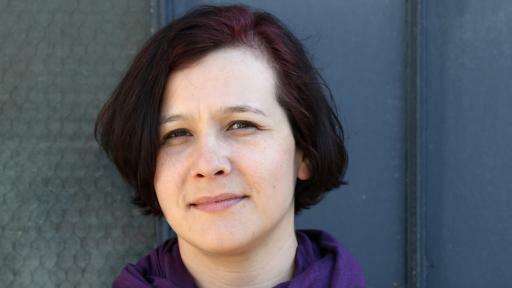 Katherena Vermette is a Métis writer from Treaty One territory in Winnipeg, MB. Her first book, North End Love Songs (The Muses Company), won the Governor General’s Literary Award for Poetry. Her NFB short documentary, this river, won the Coup de Coeur at the Montreal First Peoples’ Festival, and has been nominated for a Canadian Screen Award. 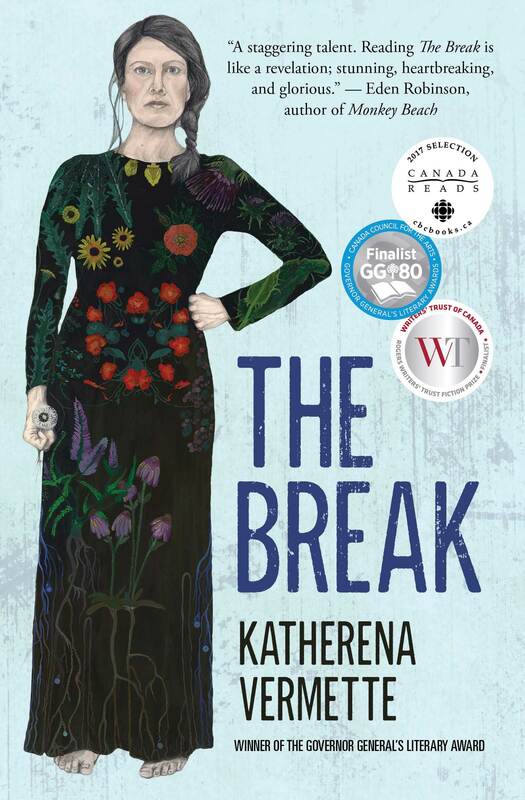 The Break has earned her much recognition over the past year, as it was shortlisted for a Governor General’s Literary Award and the Rogers Writers’ Trust Fiction Prize, and was a finalist in the CBC’s 2017 Canada Reads competition. 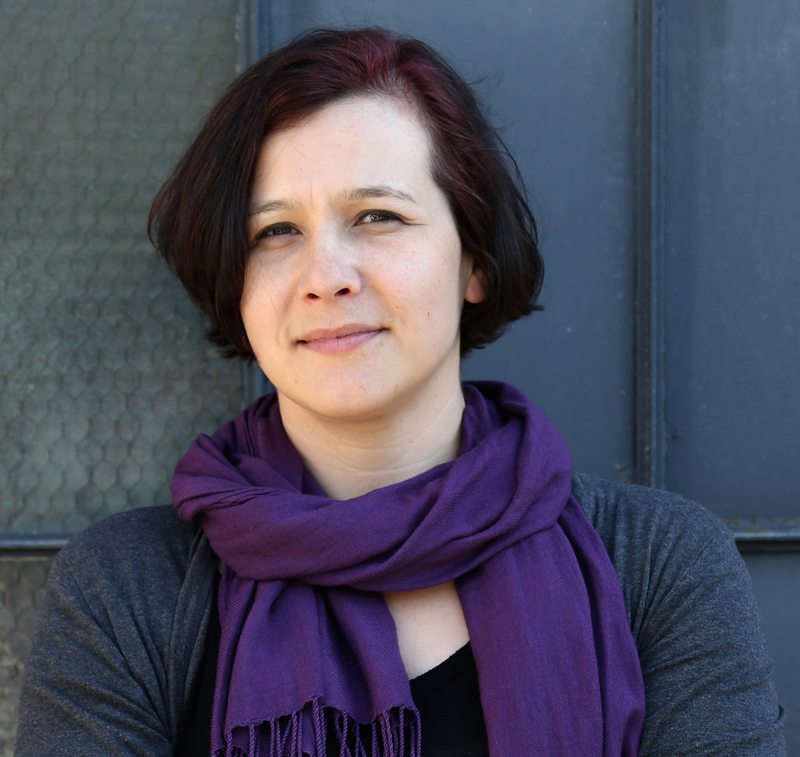 Tanis MacDonald, head judge and associate professor in the Department of English and Film Studies at Wilfrid Laurier University where she teaches Canadian literature and creative writing, selected this year’s shortlist. She is also the author of three books of poetry. 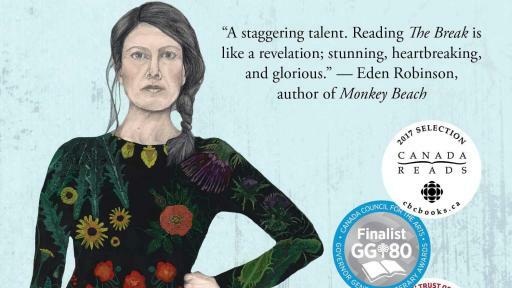 She was a finalist for the Gabrielle Roy Prize in Canadian literary criticism in 2013 for her study of elegies, The Daughter’s Way. The winner was selected from the list of five finalists by a panel of judges including award-winning authors Gurjinder Basran and Casey Plett. Over the last 41 years, the First Novel Award has recognized outstanding literary achievements by first-time Canadian authors and has launched the careers of some of Canada's most beloved novelists, including most recently Mona Awad for 13 Ways of Looking at a Fat Girl, Alix Hawley for All True Not a Lie In It, Wayne Grady for Emancipation Day, Anakana Schofield for Malarky, David Bezmozgis for The Free World and Eleanor Catton for The Rehearsal. 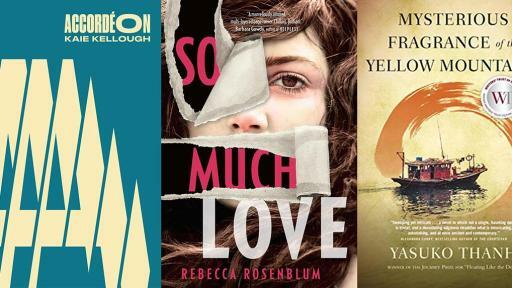 To celebrate the 2017 First Novel Award, Amazon.ca is offering a 40% discount on all of the shortlisted novels for this year’s Amazon.ca First Novel Award, for a limited time, in addition to everyday savings of up to 40% off the 100-bestselling titles. 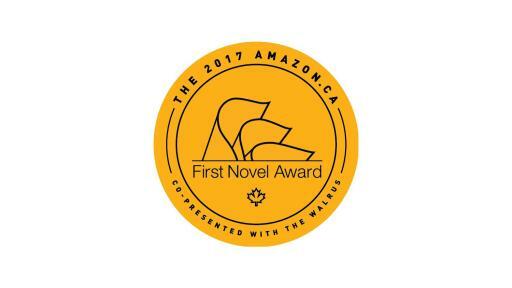 For more information about the Amazon.ca First Novel Award, visit www.amazon.ca/firstnovelaward or https://thewalrus.ca/amazonfirstnovelaward2017/.